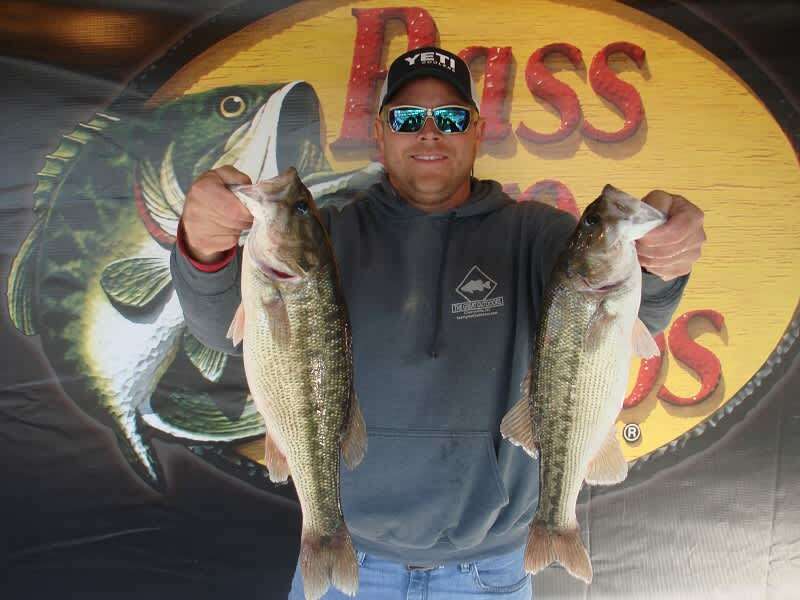 American Bass Anglers is the largest tournament organization for the weekend angler. American Bass Anglers operates the American Fishing Tour, the ABA Open Series, the 100% Team Trail, the American Couples Series and the annual Military Team Bass Tournament. 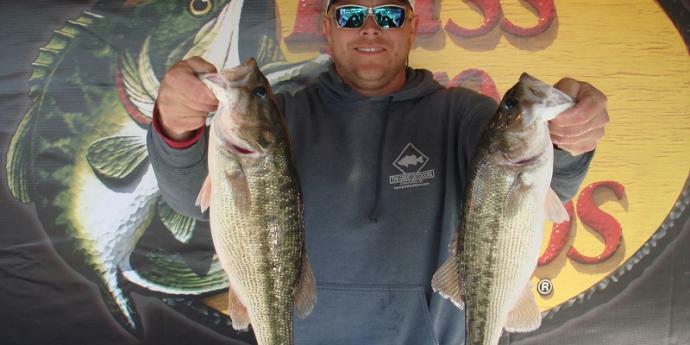 Each tour is designed specifically for the weekend angler, offering low-cost and close-to-home events where anglers can qualify for a large year end championship.